 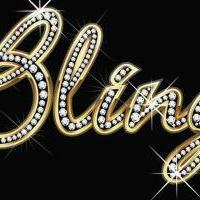 Welcome to blingblingworld handmade store ! 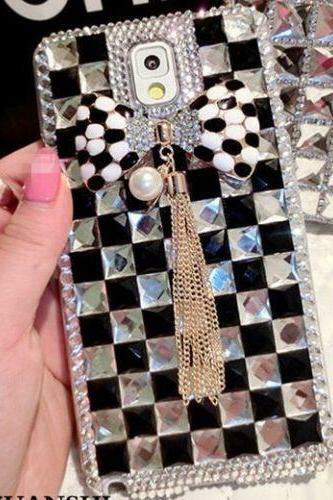 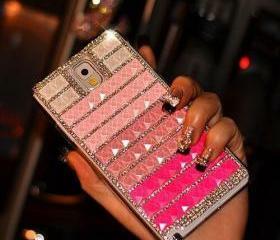 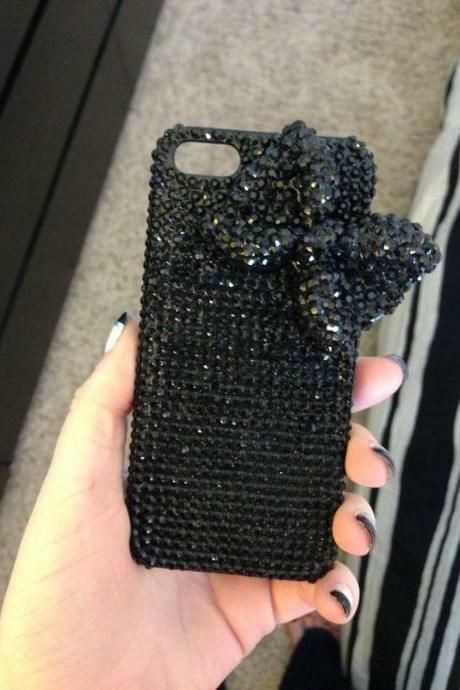 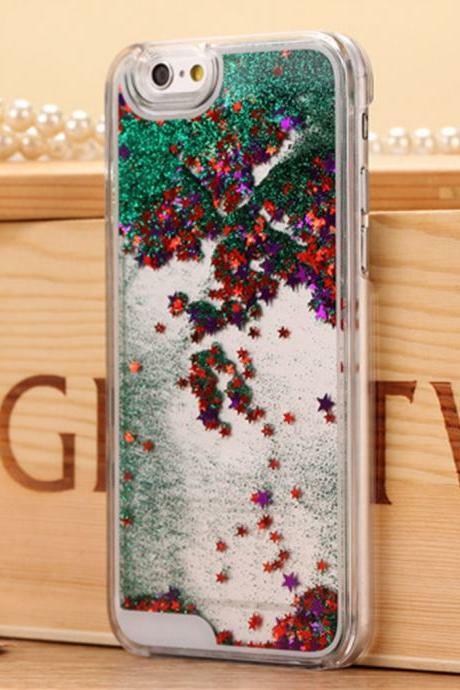 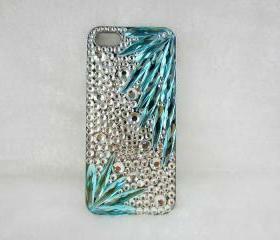 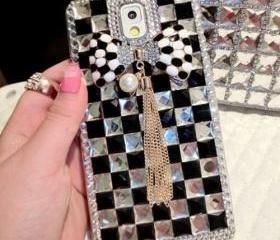 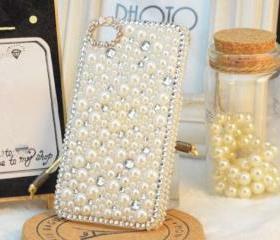 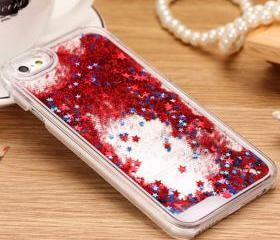 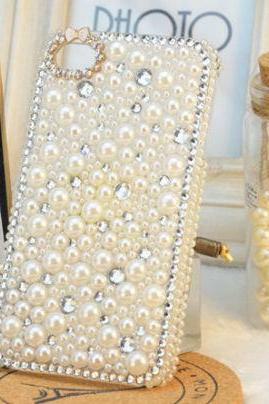 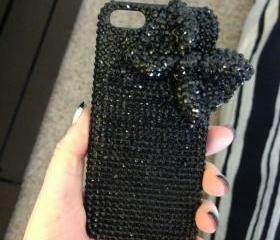 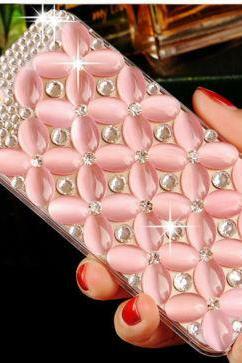 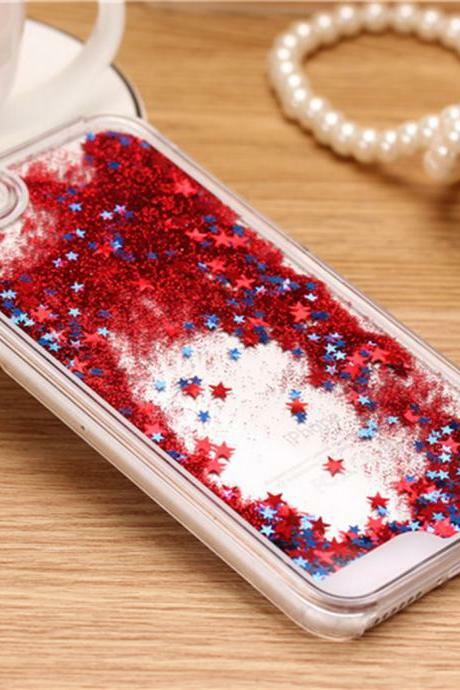 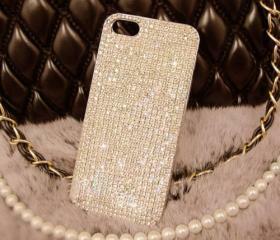 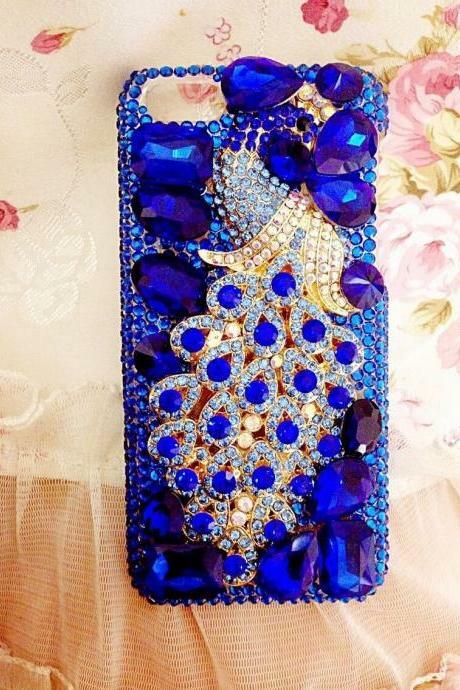 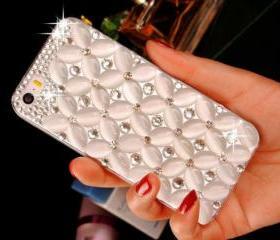 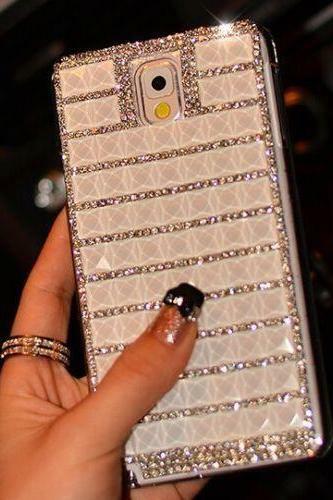 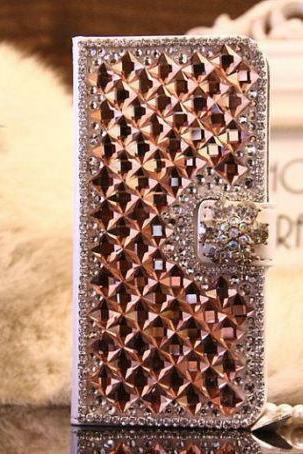 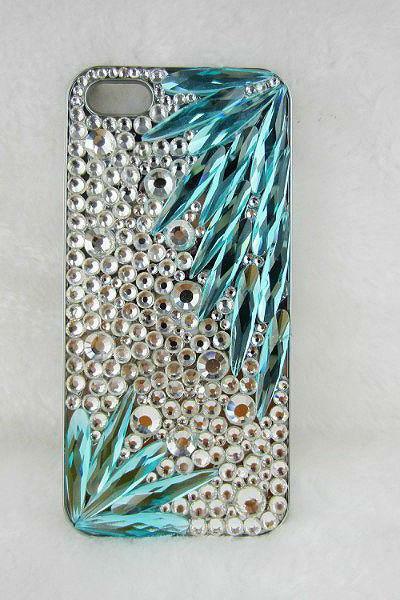 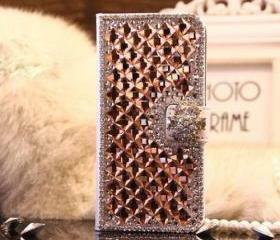 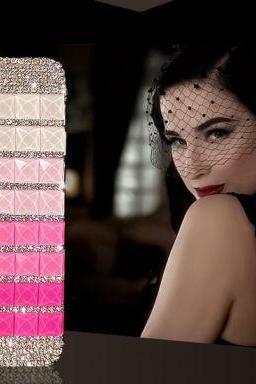 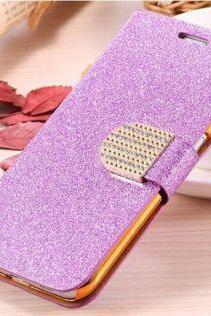 I handmade a lots of bling cellphone cover, hope you enjoy the shopping with my shop, custom orders also welcome, if.. 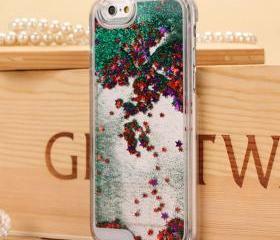 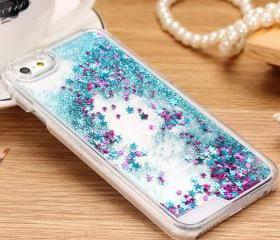 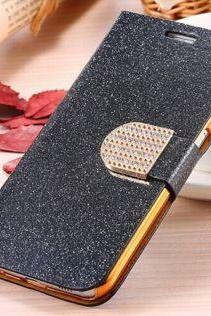 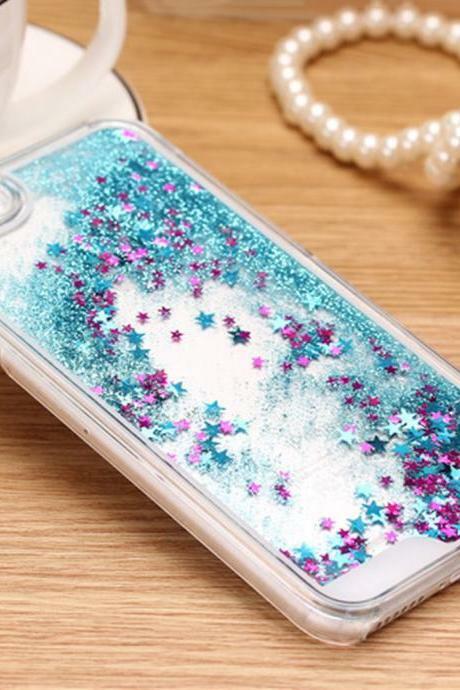 Pink Bling Iphone 7 Plus,..
Rainbow Bling Iphone 7 Pl..
Purple Bling Iphone 7 Plu..
Black Luxury Bling Phone .. 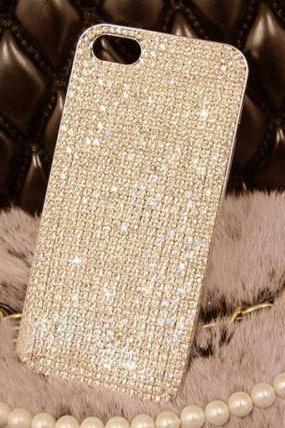 Fully Bling Iphone 7 Plus..
Pearl Bling Iphone 7 Plus.. 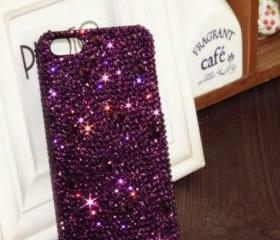 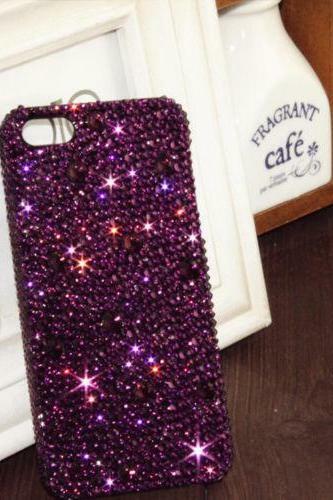 Dark Purple Bling Iphone ..
Bowknot Bling Iphone 7 Pl..